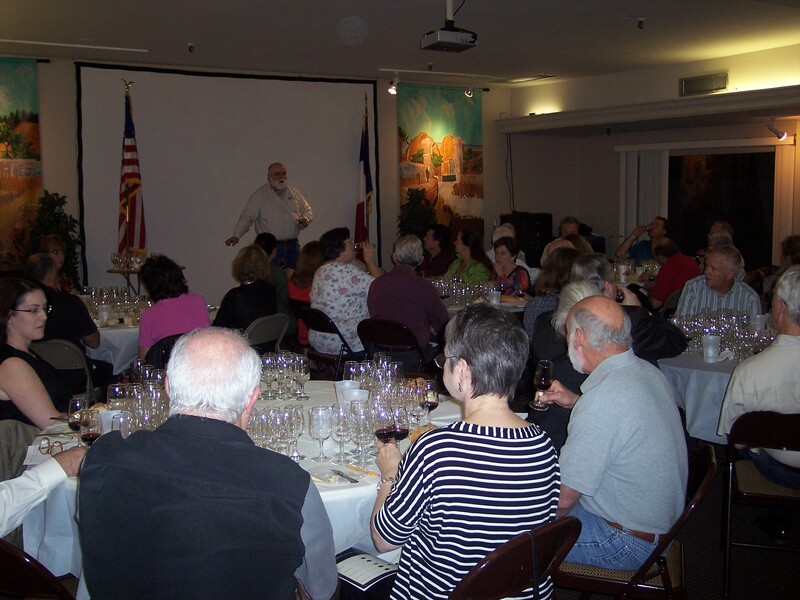 I started teaching consumer classes on wine in 1984 at the original location of the old “Wines of America” on Bissonnet. I had a little knowledge, a lot of confidence, and more enthusiasm. Over time, the venues have changed: at times the conference room in the Richard’s offices, sometimes the banquet room in the old Confederate House on Weslyan at Alabama, beginning in the mid-eighties occasionally at the Alliance Française. 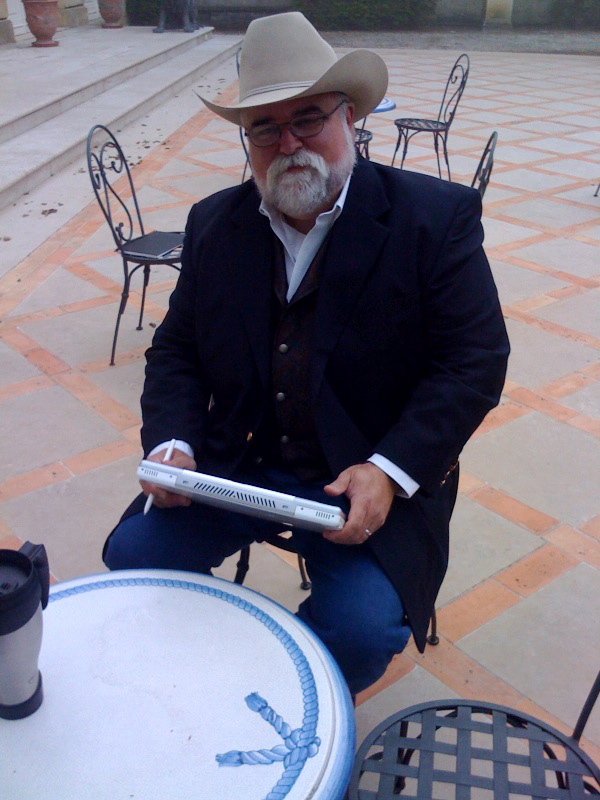 In 1988, I started a 25 year association with the Rice University School of Continuing Studies teaching at the old Graduate house and in the R-Club at Rice Stadium and most recently in the Grand Hall at the Rice Memorial Center. About that same time, I began teaching regularly at l’Alliance Française and since then have taught virtually all of my Wine School classes there. The Alliance is conveniently located at 427 Lovett Boulevard (77056) on the southeast corner of Lovett and Whitney (two blocks east of Montrose and one block south of Westheimer) in Montrose in Houston, Texas. The big meeting room can handle groups from 20 to 90 people with most classes running from 30 to 45 people. We use Riedel Degustazione glasses for all tasting at l’Alliance. Click here for some fascinating biographical information (aka “a heapin’ helpin’ of self-serving drivel”) on Bear Dalton. Loved your article on pigeage vs. remontage. Your comments were ‘spot on’. We have found that the techniques are dependent also upon the vintage. 2015, for example, saw a very reduced juice-to-fruit ratio because of the heat in July. So we had to make sure that we got the extraction right, particularly with those wines that were 50% vendange entiere. So pigeage as a technique was very important to use to ensure that we didn’t over- or under-extract.